This frame is temporarily out of stock. But don't worry, you can give us your email and we will notify you when this item is back in stock! Your Reminder has been submitted! 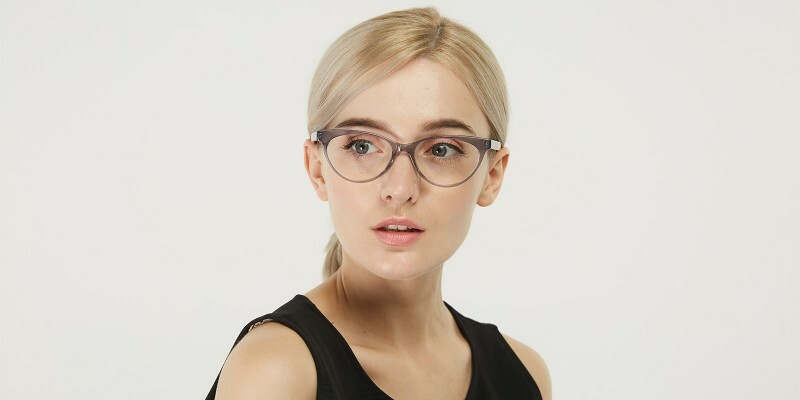 Sandra Cat Eye eyeglasses are made of high quality acetate material. 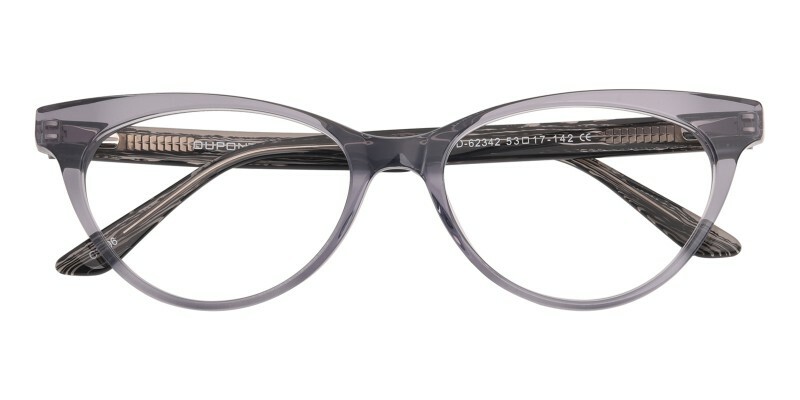 This dramatic Cat Eye style boasts a contrasting interior for a touch of color and flared temples to add a feminine touch to heart shaped and triangular faces. 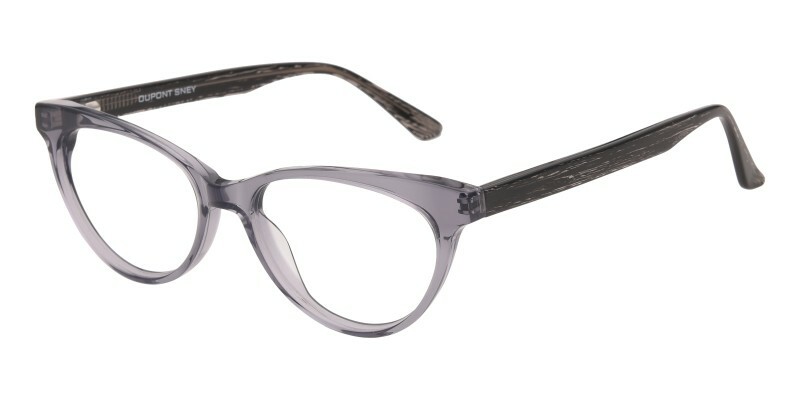 Delightfully understated and elegant, these frames are suitable for any occasion. Gray, purple, tortoise and tortoise pink colors are available. I bought these glasses over a year ago. 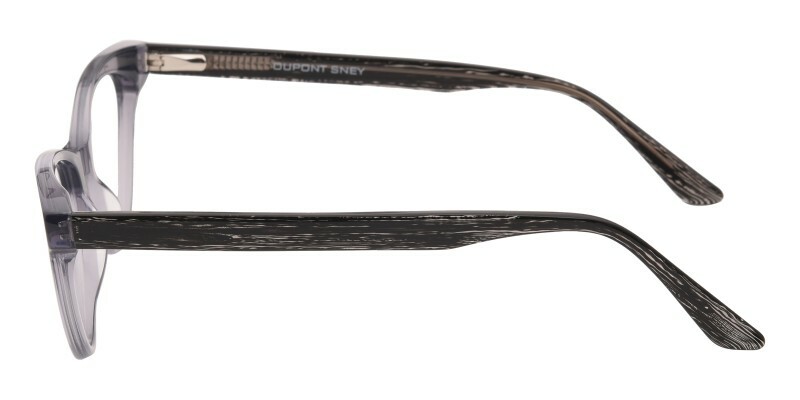 They have outlived a 2 pairs of glasses I bought from JCPenney Optical for over $200 each. I wished I would've bought from glassesshop sooner. 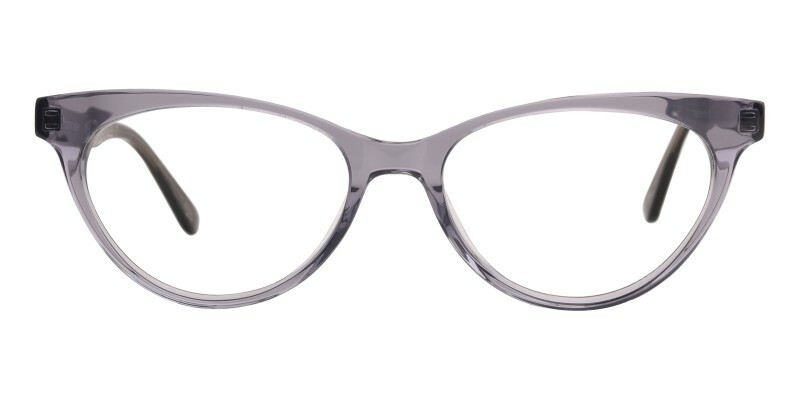 These glasses are more lightweight, but still very durable. The lenses are also durable and still no scratches(unlike my JCPenney pair that had damage only 1 month in). 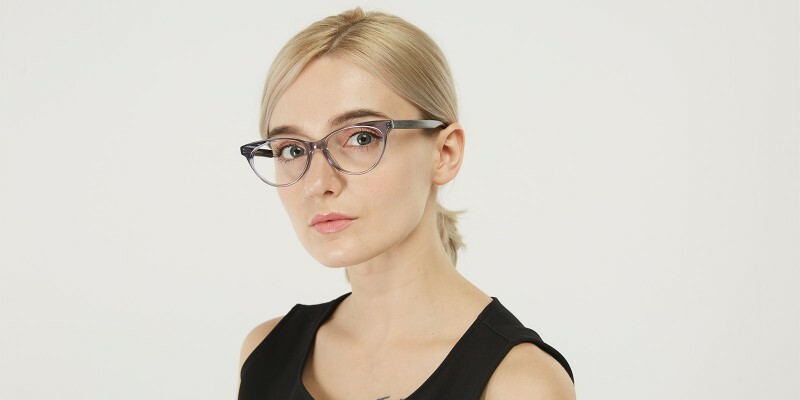 I would and will buy again from glassesshop. my glasses arrived quickly and they're perfect. and the price was unbelievable! you've exceeded my expectations.